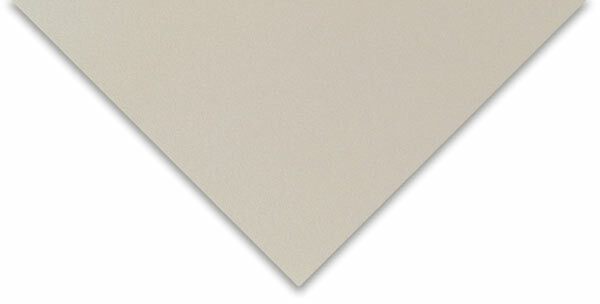 Use Somerset printmaking paper for any printmaking application. It is equally superior for drawing, charcoal or pastel works. Mouldmade of 100% cotton, it has a neutral pH, is chlorine free, internal and surface sized, with 2 natural and 2 tear deckles.